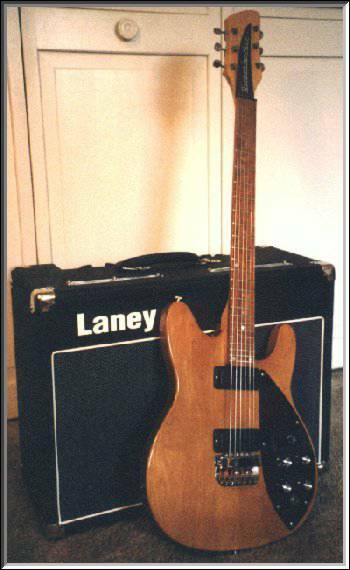 "...The 330 is the guitar that got me back into electrics after many years with just acoustics. Rickenbackers are my favorites for a number of reasons: well made; relatively hard to find; the Beatles, Byrds, CCR, etc. played them. They are unique. 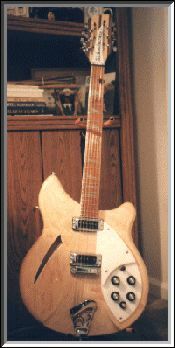 The Rickenbacker 12 was a 20th anniversary present from the world's best wife. I had to promise not to sell or trade it (a bad habit I have with guitars). 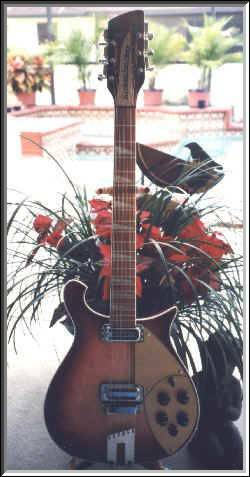 But, if a nice 370-12 RM comes along..."
"......This little Rick was similar to John Lennon's first one. 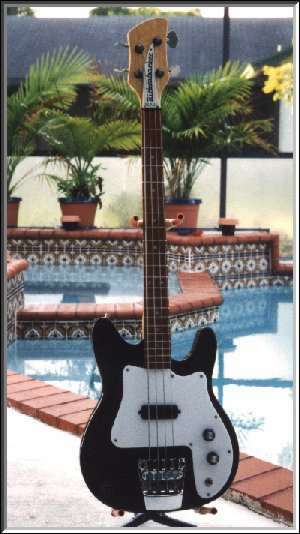 That's one I really wish I hadn't sold....."
"....The Rickenbacker 3000 short scale bass. I recently got lucky and found this gem at a shop in New Jersey. 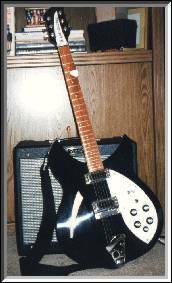 I'm finally going to try to learn bass, and the short scale fits me just fine...."
"...The latest additions - a 1990 Rickenbacker 325V63. I've been trying to find a good deal on one of these for a long time. This little beauty turned up in Cincinnati. It's just like John Lennon's 2nd Rick. 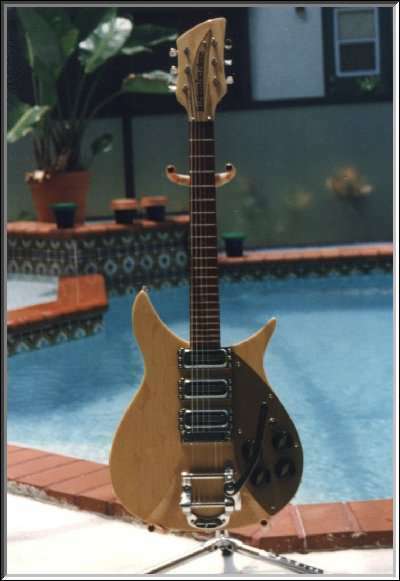 The Rickenbacker 660-12 is identical to the Tom Petty signature model, except for the signed pickguard and the vintage-style case. It's got a wider neck than the normal Rick, and a 12 saddle bridge..."